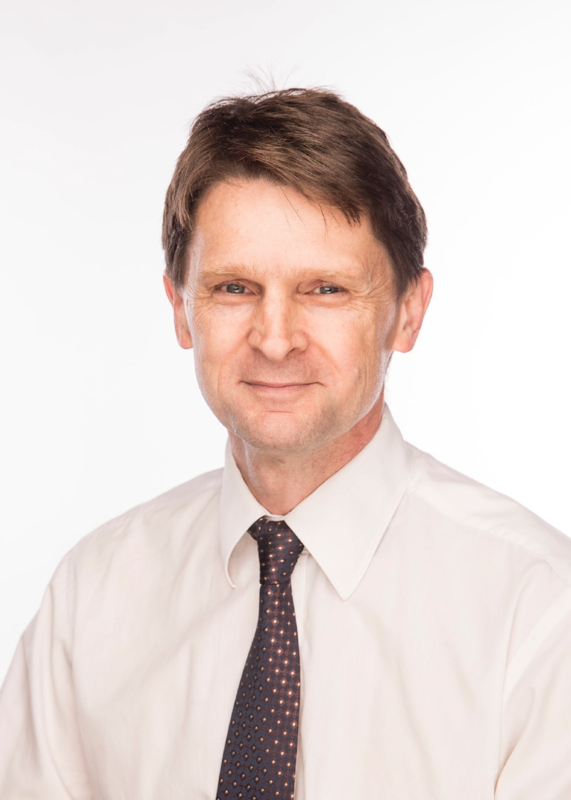 Professor Jon Iredell is Perth-born Infectious Disease Physician and Microbiologist who spends half his time at Westmead hospital in a combined Infectious Diseases/Microbiology Department and half his time in research supported by NHMRC at the University of Sydney. His major projects are in critical infection, including the study of bacterial septic shock, and in bacterial genetics and ecology. Jon’s formal affiliations are (1) Conjoint Professor of Medicine and Microbiology, Sydney Medical School/ The Westmead Institute for Medical Research and the Marie Bashir Institute and (2) Director of Infectious Diseases, Western Sydney and Westmead Hospital and Deputy Director Microbiology, Pathology West (NSW Pathology) and Institute of Clinical Pathology and Medical Research and (3) Immediate Past President, Australian Society of Microbiology.